In a world where much of the application process is done online the process of preparing for a job interview is becoming a lost art. If you’re in the market for a new job here are a few helpful interviewing tips to help you prepare. We can’t guarantee you the position but, if you follow our advice, we can guarantee you’ll be remembered for all the right reasons. 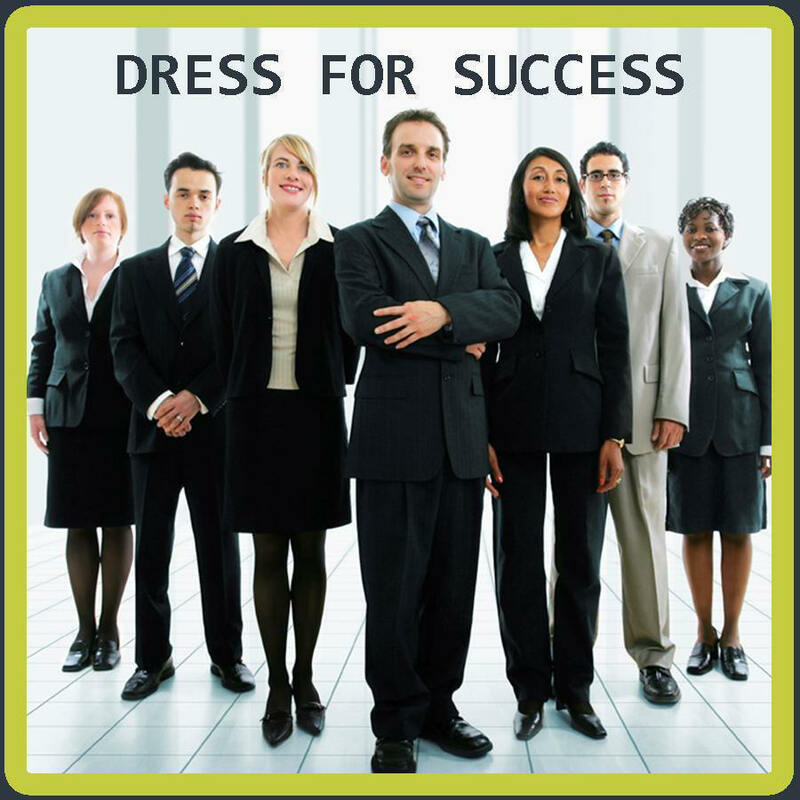 1) Dress to Impress: Nothing too bright, nothing to revealing, nothing too flashy. Stick with solid colors or subtle patterns and make sure your interview attire is ironed and free of stains and tears. If you’re in doubt as to the level of professional dress required – go a step or two above what you think may be expected. 2)Research the Company: Before you go in for the interview, research the structure, goals and/or products of the company. While the person interviewing you will not expect you to be as knowledgeable as a current employee they will expect you to be conversational about the company and be able to detail exactly why your skills, personality and training will be an asset. 3) Know your Resume: Prior to applying, edit your resume to emphasize the skills most applicable to the position you’re applying for. In the interview have extra, professional copies of your resume ready so that you can refer to them when referencing particular skills, training seminars and other benefits you can offer to the company. This note on resumes: make sure your resume is current, relevant and designed in an easy-to-read, professional looking manner! 4) Relax: Smile, breathe and interact with the person interviewing you. Doing your homework about the company ahead of time should help you feel relaxed, if not – remember every interview is great experience even if it doesn’t lead to a position! Thank your interviewer before you leave and emphasize your excitement over the job possibility. Contact us for more interview tips. We look forward to assisting you with your job search!